The classic Toasted Almond drink recipe is a cocktail you can make quickly and easily. And it’s such a sweet little treat. 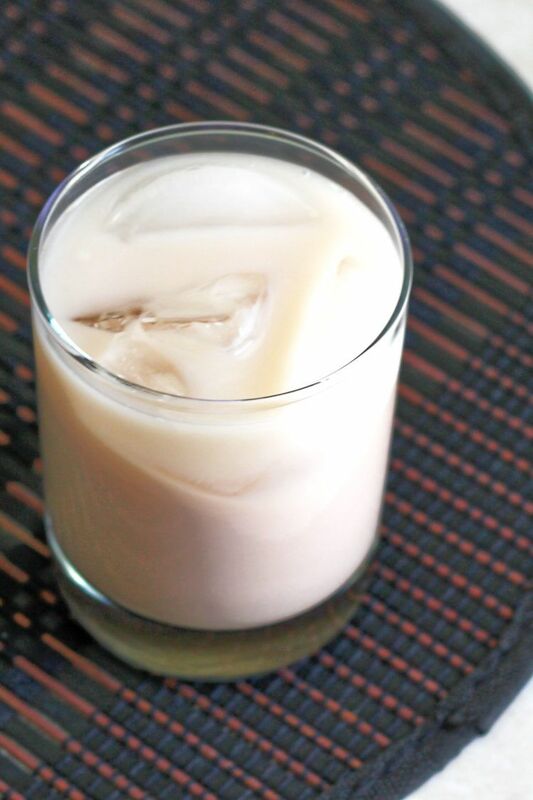 It blends amaretto, Kahlua and cream for a rich drink that really hits the spot. What does the Toasted Almond taste like? You can make this drink recipe the way bartenders do. They shake all the ingredients together and then strain it into a glass. Shaking is recommended for all drinks containing dairy (or egg). And for good reason. Shaking breaks up ingredients like cream. That helps it to get thoroughly mixed in with everything else. But at home, you may want to make life easier. Many people opt to just pour the ingredients in a glass, with or without ice, and stir. They don’t care so much about the cream being perfectly blended. Assuming the cream comes straight from the refrigerator, you don’t even need ice. Your Toasted Almond should stay nice and cold, but you can add ice if you want to be extra sure. And yes, you can use whole milk rather than cream. It will be slightly less rich, but the taste will be the same. 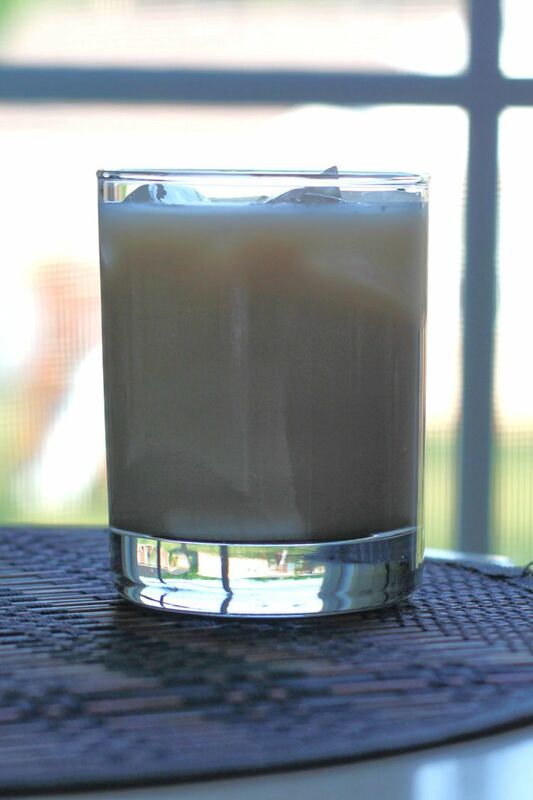 You can even use a skim milk or a milk substitute, but it will make the drink thinner and less luxurious-feeling. The flavors of this drink are almond and coffee with a hint of chocolate somewhere deep in the mix. It’s a soothing, delicious drink. It’s great to enjoy when you’ve got a peaceful moment to yourself. But it also works very well as a light dessert drink. Sometimes people add vodka or Grand Marnier to this drink. Others use Baileys instead of regular cream. People have made any number of variations on this cocktail. Technically, those are other drink recipes entirely (the Grand Marnier variation is actually called the Roasted Toasted Almond). You should make it anyway you want, of course. This is just an FYI. The only true “variations” on the Toasted Almond involve different amounts of the ingredients. Or which type of cream you use. 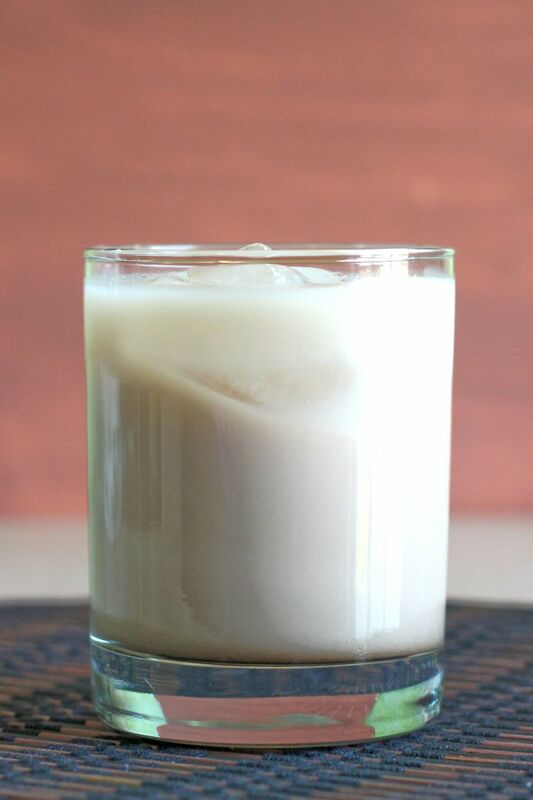 For example, some versions of this drink recipe call for two ounces of each liqueur and four ounces of low fat milk. Other versions insist on just one ounce of half and half, and keep all other ingredients at two ounces. It really doesn’t matter, and you should tweak the ingredient ratios to your taste and use whatever type of cream or milk you like. Try whole milk, coffee creamer, and heavy cream to see which you prefer. This makes a fantastic party drink because who doesn’t love amaretto and Kahlua? It’s perfect as a dessert drink, but light enough to serve with dessert. And because it’s light on the alcohol, you don’t have to worry about guests getting out of hand. That makes it a nice option for light and social drinkers. And with those rich, sweet flavors, this is also a drink that works as a snack between meals. It’s sweet and just filling enough to take the edge off when you’re a little hungry. If you enjoy this drink, be sure to check out the B52, a little shot which blends Kahlua, Baileys and Grand Marnier. It’s stronger with more intense flavor than the Toasted Almond. 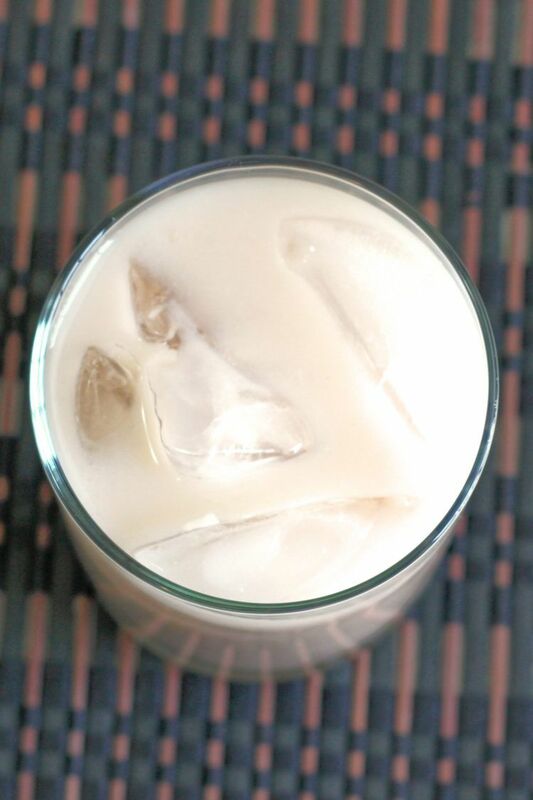 In fact, you should probably check out the entire collection of Kahlua drink recipes. So much deliciousness happens with Kahlua. To pair this drink with food, just think of it as an almond-flavored milkshake. Enjoy it with diner foods like burgers and fries, or anything else you would pair with a milkshake. The Toasted Almond Cocktail is a classic drink recipe featuring two liqueurs and cream. It's rich and sweet - enough to be a dessert replacement. Pour in all the ingredients, and shake well. Method 2: Put ice cubes in a highball, pour in the ingredients and stir. What about putting the cream in last after everytthing, that way its white floating/mixes lovely into the dark drink…. I make it this way, however I add 2 ounces if Frangellico to the mix. You sure it’s Kahkua? I thought it was creme de cocoa. Nope, all the books and websites I checked showed Kahlua. It’s possible some bartender somewhere makes it with creme de cacao, but I don’t think it would be as good. I like one of these as a nightcap about an hour before going to sleep. I use whole milk or whatever I have on hand. You can’t go wrong. 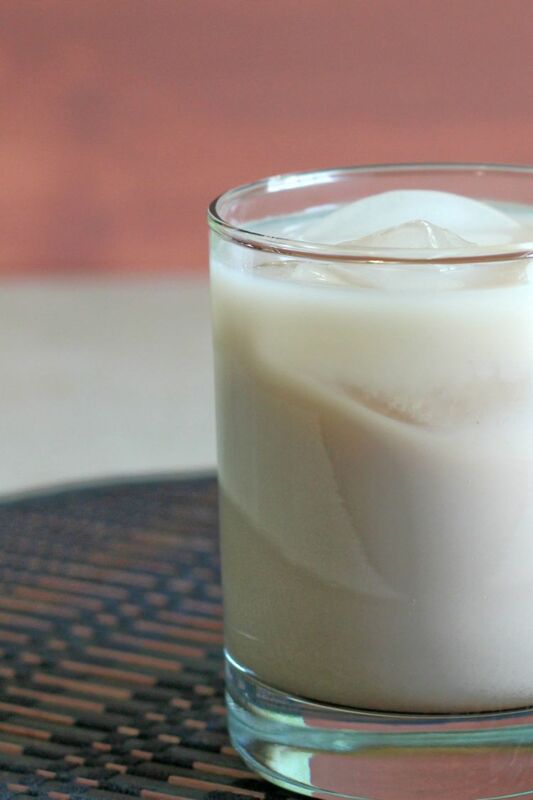 It’s a cream-liqueur that’s rum + horchata, so it’s a got some cinnamon flavor. I think of it as an alternative to Bailey’s – it’s rum instead of whiskey, plus that cinnamon taste. It’s very nice. This drink is AMAZING particularly if you love almonds/ameretto and something really creamy. 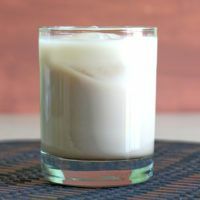 I actually have made a variation of this same drink by adding 2oz of Irish Cream and upping the the cream by an additional 1-2 oz Yum!